In the Collaborative Process, the division of your marital property is determined not by statutory definitions or factors, but by the goals and needs of your particular family. You and your spouse will each have your own attorney to advise you regarding the legal information you need to consider. A financial neutral may assist the team with collecting, reviewing and analyzing your family financial data and then offering a balanced evaluation and realistic solutions to the financial challenges you face. A Collaborative Coach may assist the team with the emotional and communication aspects that may arise. Your team of professionals helps you focus on the solutions to meet your family’s unique needs. The final result reflects the thoughtful review of many different options. In the Collaborative Process, the discussion of child support, spousal support/APL and alimony is determined not by legal guidelines, but by the goals and needs of your family. You are encouraged to focus on the best interests of your family to reach your goals. The economic concerns of all family members are considered in reaching an agreement. Dealing with issues involving your children can be especially stressful. The Collaborative Process can offer the support of a neutral coach who can help to facilitate communication between you and your spouse to develop groundwork for a new family dynamic. A coach may meet with you outside of the collaborative meetings, and participate during meetings to help you and your spouse decide on schedules and develop methods for resolving potential conflicts that may arise in co-parenting. Some families find that a child specialist can be helpful in giving a voice to the children in the process. A child specialist is a mental health professional who meets with the child or children affected by the divorce. 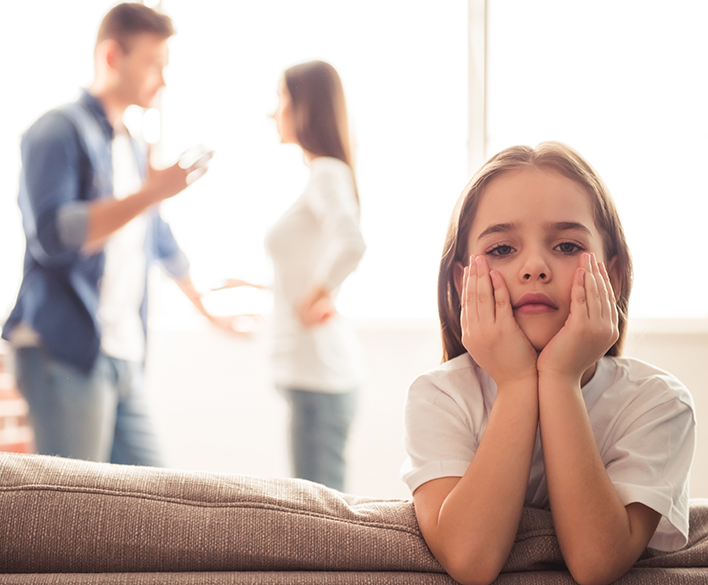 The specialist then communicates with the parents, attorneys and other professionals to let them know the issues of concern to the children so that they can be considered throughout the Collaborative Process in the resolution of the parents’ issues. Getting married gives rise to many rights and responsibilities. When couples consider marriage, many need to protect their own interests, as well as the interests of others, such as children from a prior marriage or owners of a family business. The Collaborative Process can help couples considering marriage to voice their concerns and protect their interests in a non-adversarial environment. Prenuptial agreements can protect all of the interests involved by defining economic rights and responsibilities and providing for the needs of the individuals as the relationship continues. Similarly, married couples sometimes need help in resolving economic issues that are affecting their relationship. A postnuptial agreement can help to define rights and responsibilities in a way that can provide peace of mind to both husband and wife. Free or reduced fee attorneys and other professionals are available through the Divorce Law Project, the Collaborative Law Association of Southwestern Pennsylvania (CLASP), and the Modest Means Program of the ACBA Lawyer Referral Service. These professionals are trained in the Collaborative Process to help settle property-related issues in your divorce. The spouses have in dispute a marital asset or debt issue. Both spouses must be able to attend meetings. Both spouses must be willing to sit in the same room, with attorneys, and communicate openly with one another. The applicant must reside in Allegheny County. The applicant must know the spouse’s complete mailing address. Both spouses must demonstrate a low income. Free or reduced fee help is available and will be determined by the spouses’ level of income. For more information, contact the Divorce Law Project at 412-402-6714.